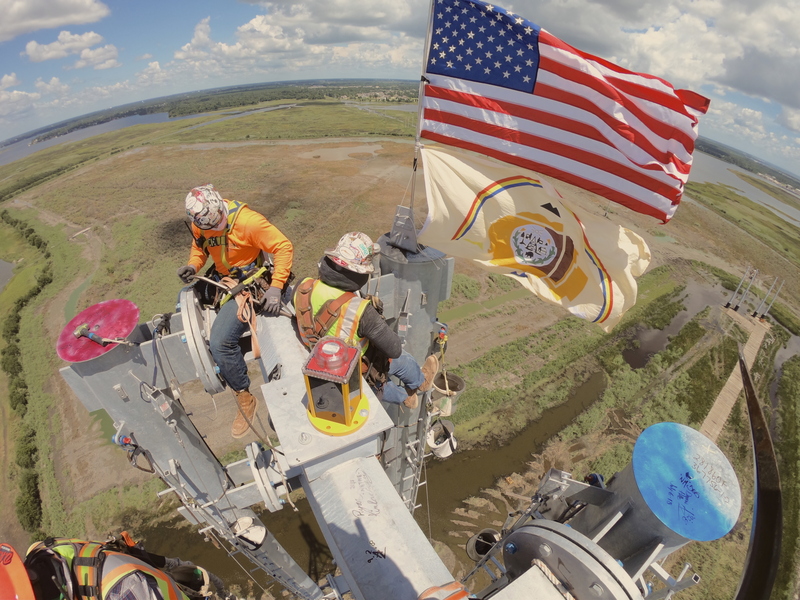 A&J Steel specializes in reinforcing steel placement, post-tensioning install & stressing, assembly, erection and monopoles, and maintenance of lattice towers. 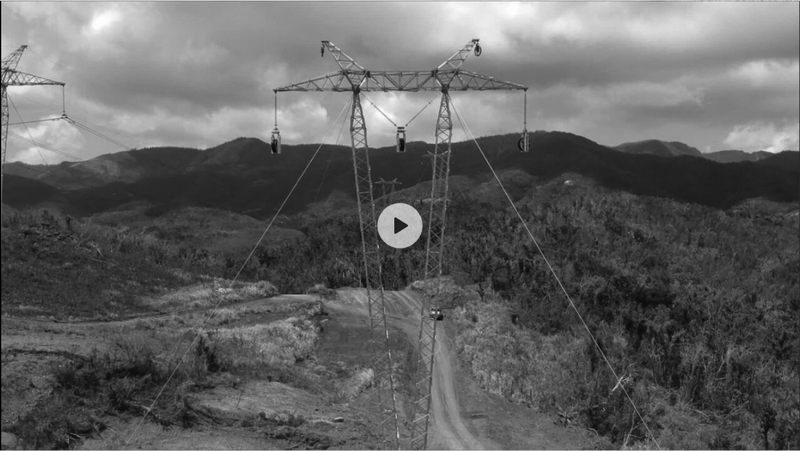 On the island of Puerto Rico, we worked with PREPA to rebuild damaged transmission lines and lattice structures all over the island. We restored 13 lines that were assembled and erected using helicopters to fly in structures and men to the structure location. Big or small, we can handle your next venture. Whether it’s highways or towers, we will give your project the attention it needs. With a proactive stance in continuing education, our team is highly qualified and up-to-date on industry standards. We are dedicated to figuring out a solution for your project in a cost effective way. Relationships are key. Let us earn your trust by proving the excellence of our service. An experienced team dedicated to providing the highest level of service.